Last sunday, I went with my whole family to try out SUD, a restaurant hidden behind the street of Mar Mikhael. In fact, to go there you need to go inside a deadlock, up the stairs, face up Bar a Tartine, and voila, look left! 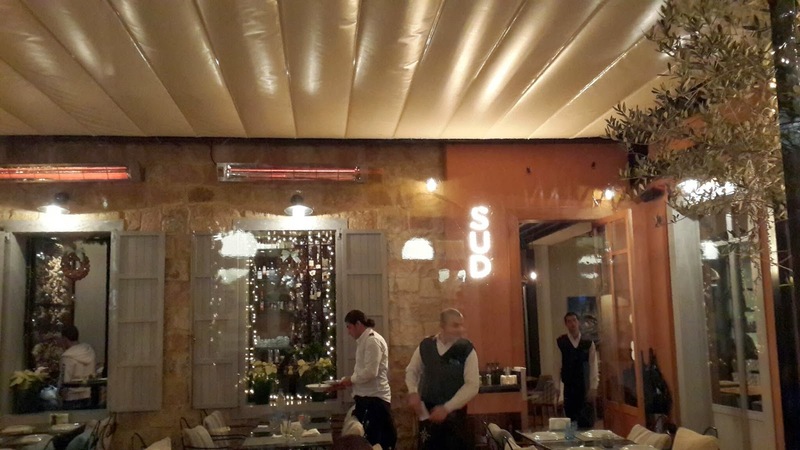 SUD has an indoor seating as well as a covered outdoor space that stays open for the winter season. 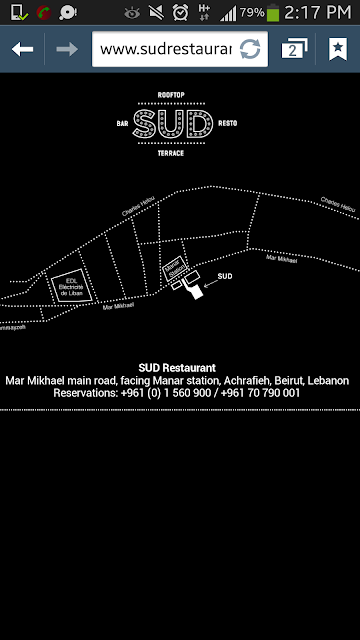 To make a reservation, call +961 (0) 1 560 900 / +961 70 790 001. 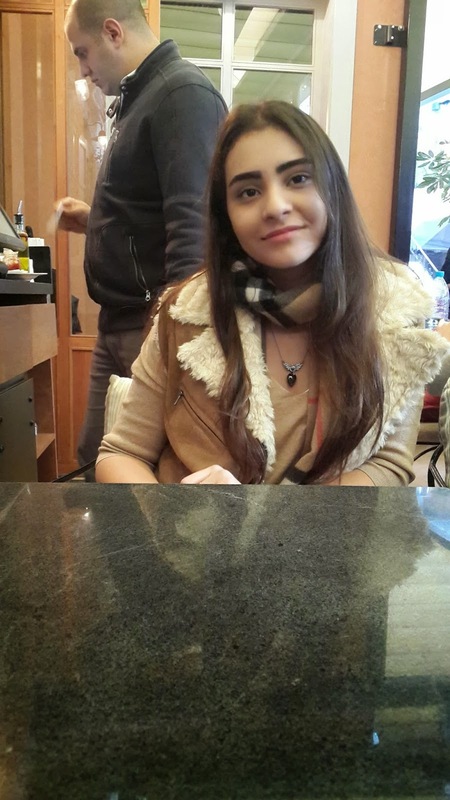 As for us, we waited 15 minutes at the bar, before we get a table outdoors. We ordered a couple of Tapas (starters) including Crevettes Terre-Mer (shrimps with Chorizo), Croquettes au Jambon (Ham balls with Bechamel sauce), Olive Farcies, Poivron Farci (Red pepper bell stuffed with goat cheese). 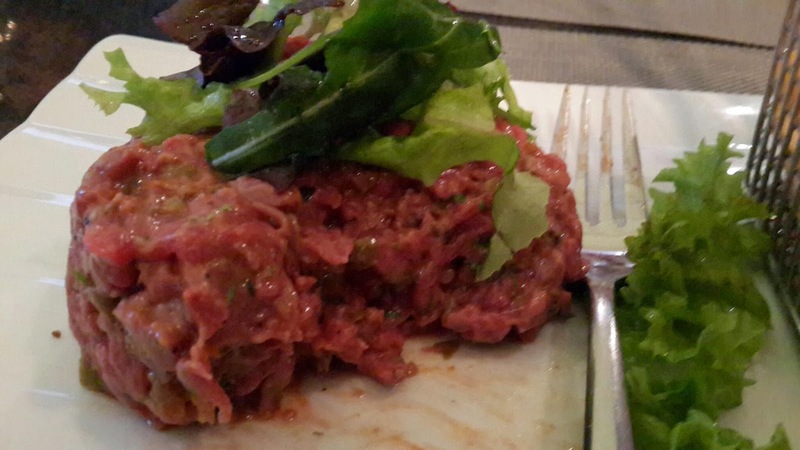 I ordered a Steak Tartare "peu relevé" (slightly seasoned) for the main dish. 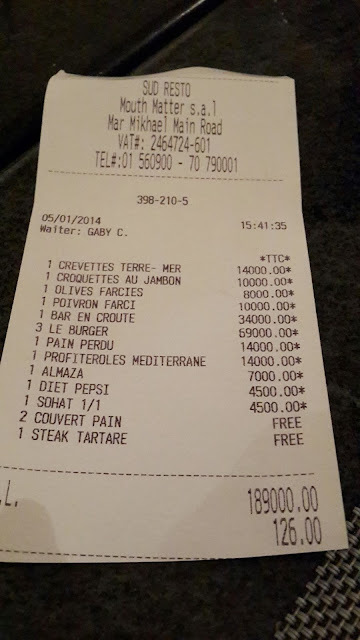 I don't know if the waiter had taken proper note of this remark, but I was served a really hot tartare. Even my mom who is the one who tried to get me used to spices felt it too. 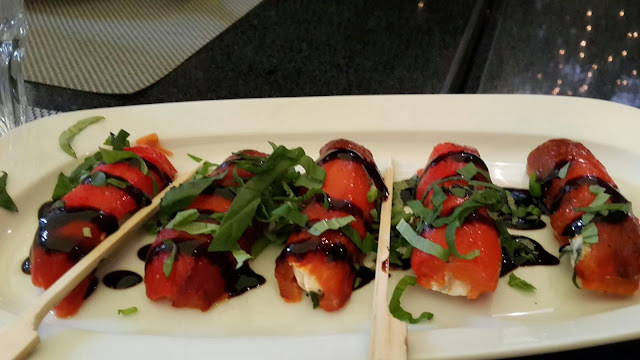 Too hot, and you can't enjoy the texture of the raw steak. Too hot, and it dominates the other savours of the tartare. Too hot, and it will be hard to finish off your dish. The service was a bit slow but nonetheless, hearty. The manager was around and seemingly present--I'm not sure if I had seen before, a manager that involved in accomplishing his job. When we came in, he was at the door welcoming customers. 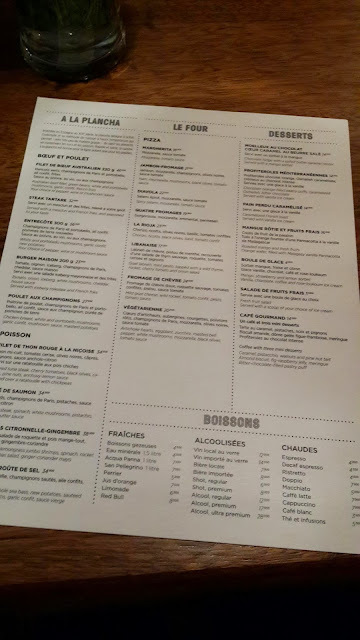 Likewise, the service was almost perfect and got even better at the end when I refused them to serve me another Steak Tartare, because I was already full and it's a waste of food. Yet, I was still impressed by their move since barely any restaurants offer to change you the platter besides apologizing. But they knew I was still going to remain unsatisfied, so instead, they did not take account of the dish on the bill. 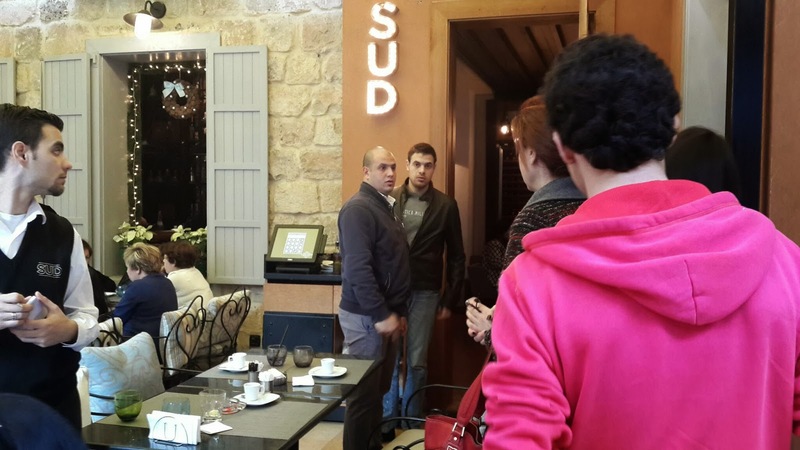 How courteous of them, SUD has really an irreproachable customer service. And in marketing, I learned, the ones with a good customer service leaves you with a better impression after solving for a mistake than if nothing has happened. It is true in this case. Therefore, next time, I will not only be paying SUD a visit for its delicious food and correct prices, but also, for its warmhearted greeting and care that adds a great deal to its success and continuity. 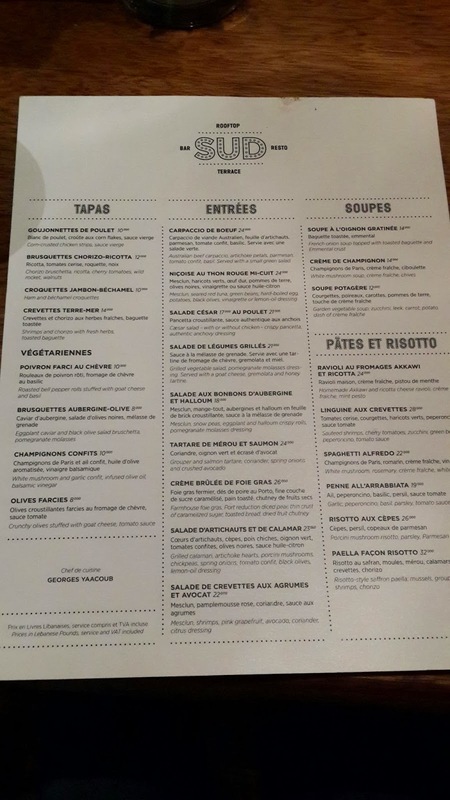 The "Poivron Farci" with goat cheese and Vinaigrette sauce were my favorite Tapas. Yumyum! 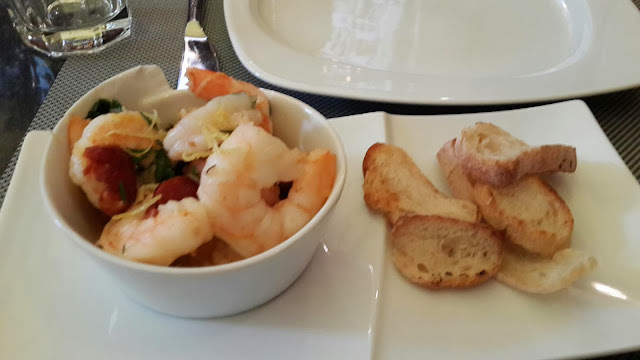 Expected the shrimps "Terre-Mer" to be hot because of the Chorizo, but not at all, it was perfectly seasoned. My sister finished off this tapas by dipping the bread crumbs into the sauce, she loved it! 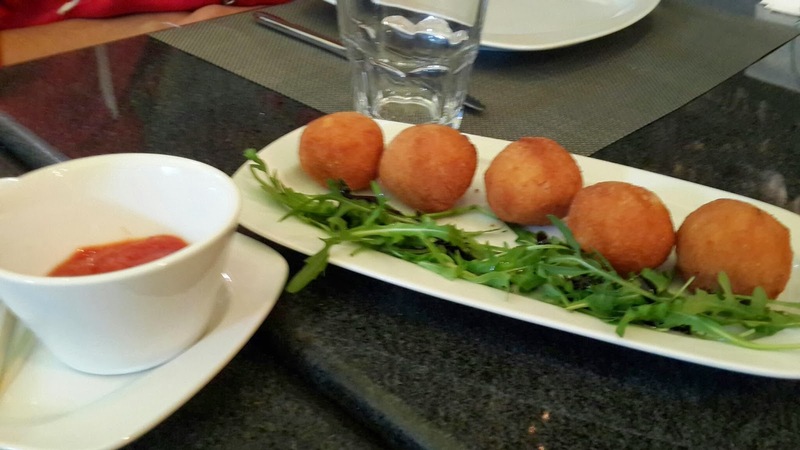 The "Croquettes au Jambon" with the bechamel makes it a bit bland, suitable for someone that stays on the safe side of choosing food. 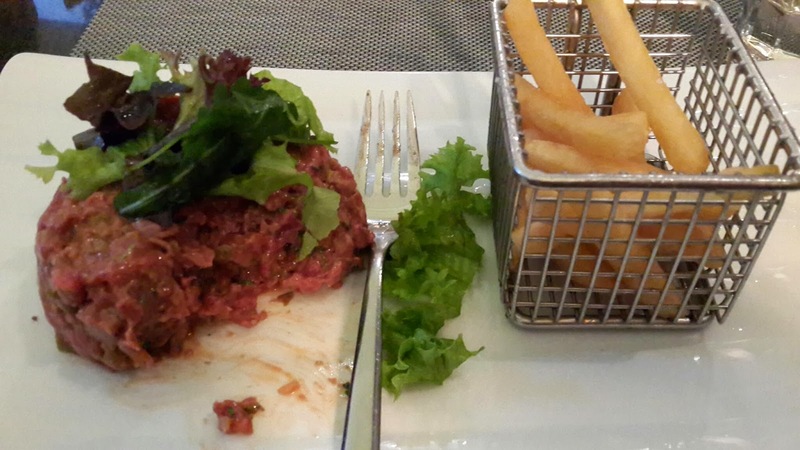 The bit deceitful "Steak Tartare" with, by the way, amazing french fries, just the way I like them! 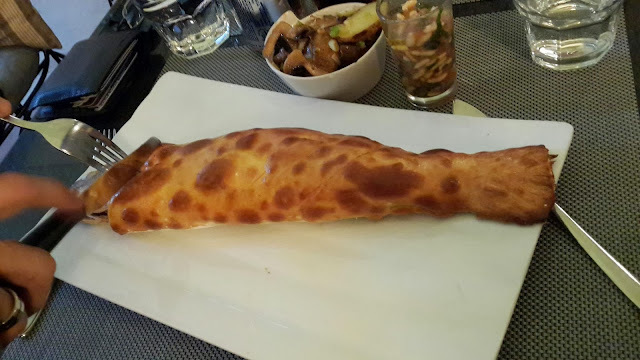 The "Bar en croute" fish that mom ordered and spilled over her Gucci leather bag and stained. If this ever happens to you, you can save the bag by applying baby powder on the blotch for some time, until it disappears. By the way, mom liked the fish. 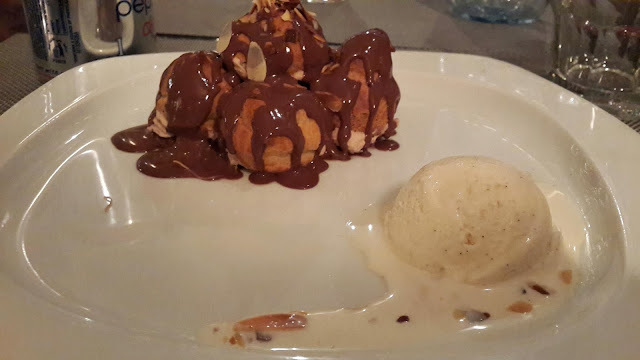 My least favorite part of the meal was this dessert, Profiteroles Mediterrane, when you're used to pastry cream made with chocolate you can't appreciate much when it's done with cocoa. Yet, the profiteroles were great, slightly crunchy and like a bun on the inside. I have the knowledge to judge it since I already cooked this recipe. Instead, my brother had a Pain Perdu and it was much much tastier. Unfortunately, we couldn't share because it only serves one.